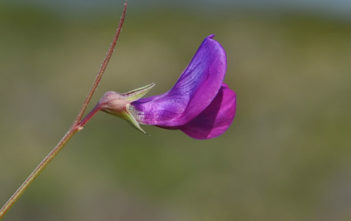 You are at:Home»Archive for "Lathyrus"
Lathyrus, commonly known as Peavines or Vetchlings, is a genus in the Legume family (Fabaceae) and contains approximately 160 species. They are native to temperate areas, with a breakdown of 52 species in Europe, 30 species in North America, 78 in Asia, 24 in tropical East Africa, and 24 in temperate South America. 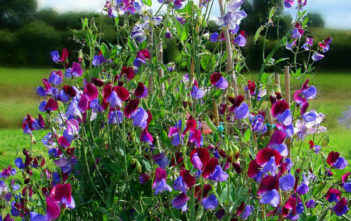 There are annual and perennial species which may be climbing or bushy.